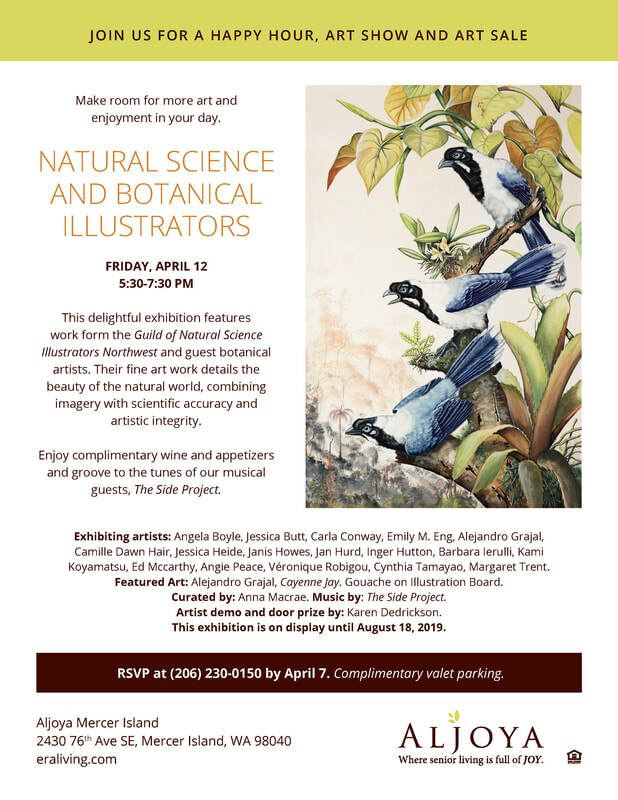 The Guild of Natural Science Illustrators Northwest Chapter is a non-profit organization dedicated to artists of the Pacific Northwest who focus on illustrating the natural world. Continuing and new members are always welcome! Past tutorials include silverpoint, sculpture, mixed media, and more. Check out upcoming workshops and artist talks to network and expand your skill-set! We love to hear your questions, comments, and ideas! 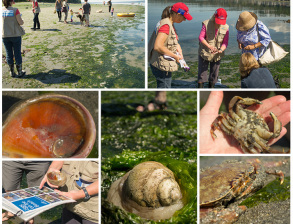 The GNSI-NW is always excited to create opportunities to share its members' work.